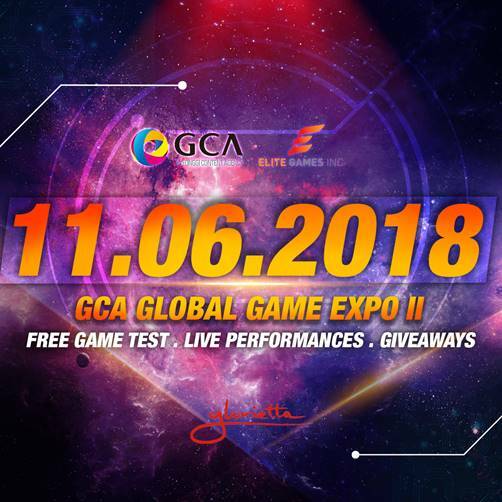 It has been nearly a year since the Gyeonggi Content Agency (GCA) joins Elite Games and since then the partnership has brought the gaming industry into a new level of heights. 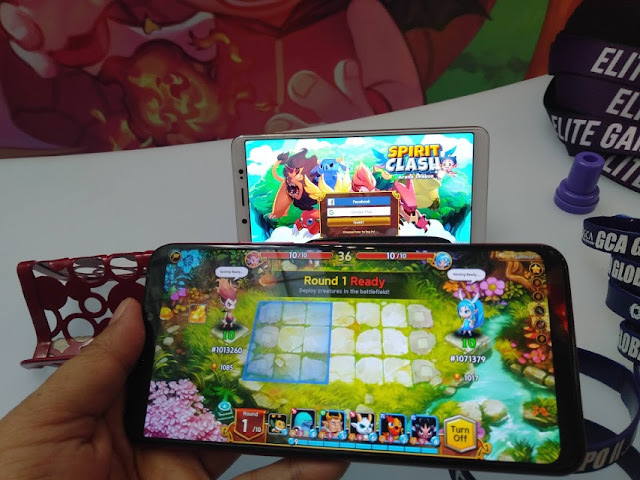 With South East Asia offering a large marketbase in the gaming industry because of its diverse market with the most active smartphone usage populations in the world, it is a perfect market for different game genres. 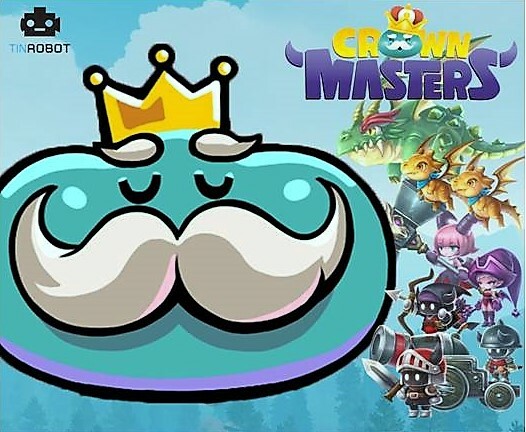 Crown Masters, a 2D side scrolling tower defense game. In this game, the mechanics are very simple, you simply need to find your opponent’s king and kill it to win, but to do that, you have to destroy your opponent’s towers first to get your hands on the king. Winning is easier said than done though, it only takes 3 minutes to win or lose. 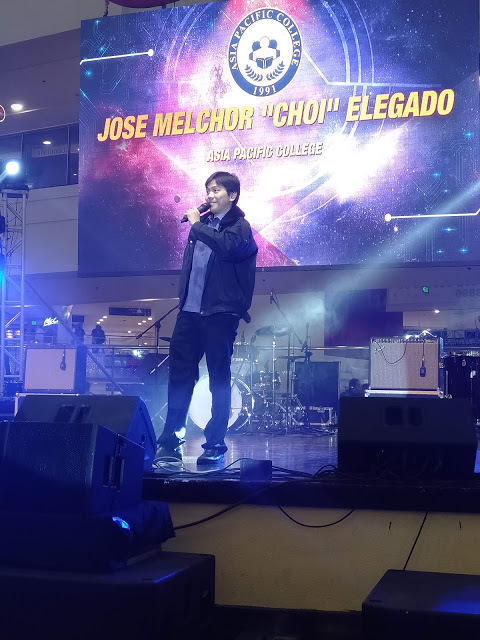 An additional minute of sudden death or chance will be given if both sides are not able to attain a higher score than the other. Collect and summon little devils, slimes, succubus and ancient artifacts to push your way through victory. Compete with other users through real time PVP or invite your friends and create a club to fight against each other. A game made out of combinations of character collecting and summoning, real time PVP and tower defense, Crown Masters, a game worth to try. 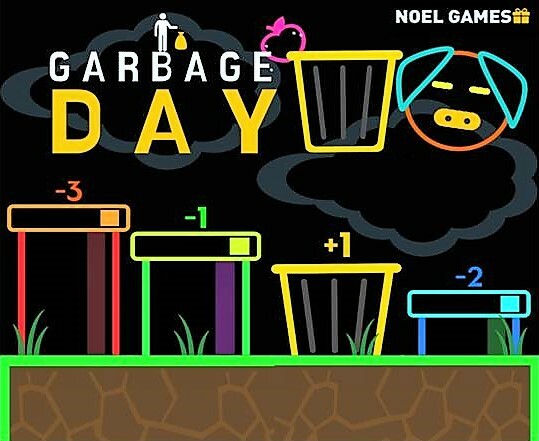 If you enjoy throwing around stuffs when you’re happy, angry or just simply for no reason, this new arcade mobile game is a must try. Have you ever tried to throw a crumpled paper and throw it away into the garbage can pretending that you are an all-star basketball player? Well, that’s what Garbage Day is all about.  An arcade game where all you have to do is to simply aim and shoot towards the goal. Sounds simple? Of course it will not be that easy as you progress, the game is filled several obstacles and challenges and even surprising traps! But this game is definitely a time killer and whenever you pass a level, it will give you that fulfilling, satisfying sensation. Are you up to the challenge to beat Garbage Day? Give it a try! A new turned based game with an exciting mechanics. If you are fond of games where you collect different characters to see their own uniqueness and styles and to beat opponents, then you got to give this game a try. Spirit Clash: Arena League, a game which has its own charm yet pretty much of a challenge. This simple creature collecting and turn based action game is not just all about brute strength, but gives more focus on developing brilliant minds for it will test you on how will you be able to put up a good strategy to find an effective way to counter and win against an opponent. 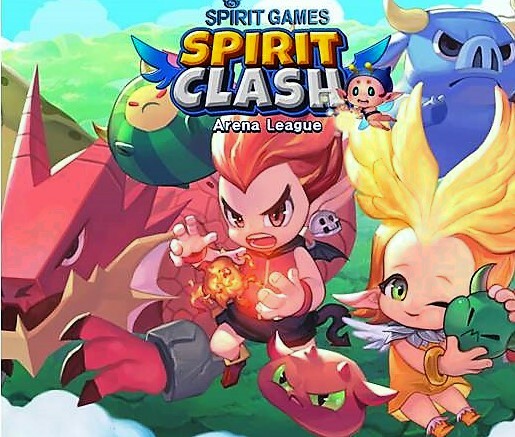 As you progress, Spirit Clash will absolutely encourage you to keep on challenging other opponents to be able to collect creatures as much as you can to put up your own unique and brilliant battle style to be victorious in the Arena League and to fight your way towards being the Spirit Lord. Ever wonder how intergalactic battle feels like? Stella Maiden is here to answer your question. 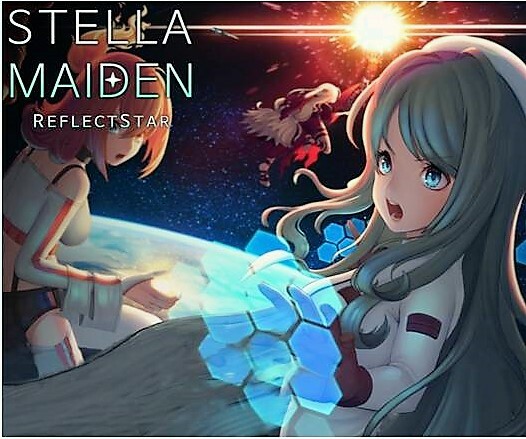 Stella Maiden is a Casual Arcade RPG that will surely immerse you to out of this world gameplay. You will be joined by beautifully drawn maidens that will not just pump your adrenaline in saving the galaxy, but also your heart. Travel the outside world through the palm of your hands with Stella Maiden. Are you looking for a game that you can play anytime, anywhere while you’re doing other tasks? Worry no more because here comes The Skull. 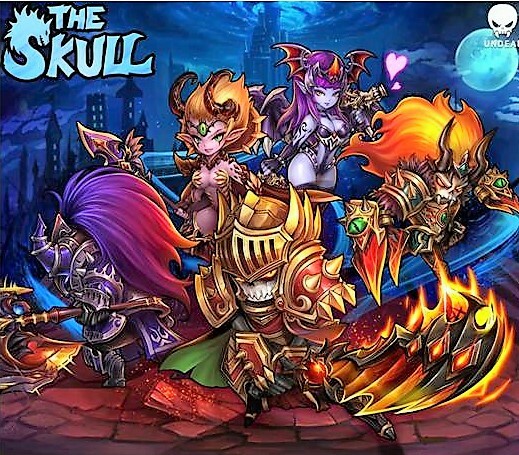 The skull is an Idle-RPG that can be played even if you are busy. Worry no more, because even if this is an idle game you will never get bored as it offers tons of features such as Unit Leveling, Collection, Gacha, Equipment, Boss Raid, and many more! Make sure to keep your competitive spirit within in this busy world of ours and play The Skull! Conquering ones base never gets this fun and exciting! 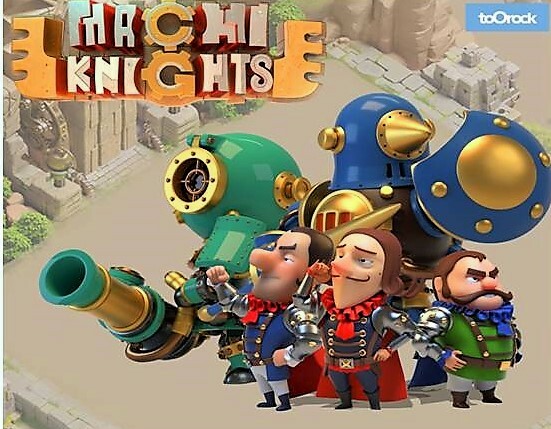 We are offering to you Machi Knights, a real-time strategy game where you build your own base, strengthen your units and strategize your opponent’s defense for you to penetrate. The characters design and gameplay will surely immerse, especially if you are a Mecha Fan who loves robotic creatures. Feel the thrill as you engulf on your enemy bases while controlling your units and choose your attack priority. 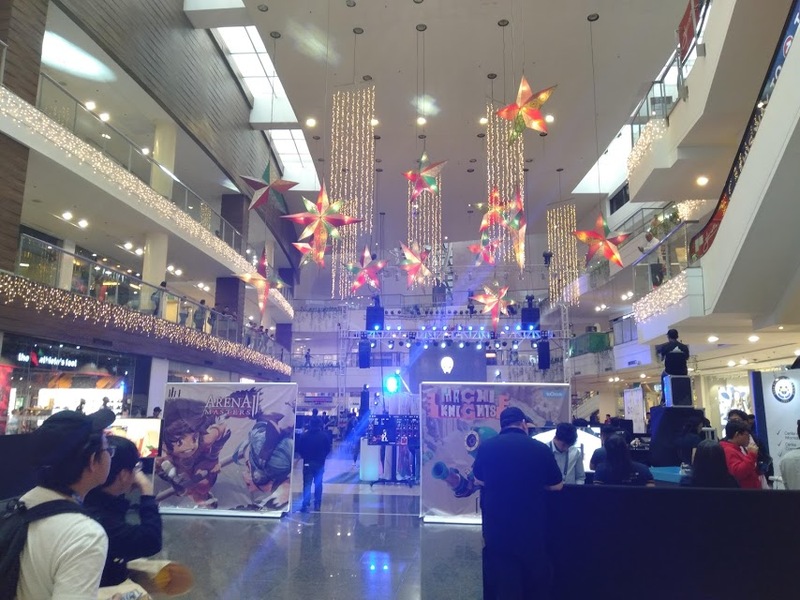 Play whenever, wherever and enjoy the world of Machi Knights. If you enjoy MOBA games but don’t like spending a lot of time in a match, you might want to give this game a try. 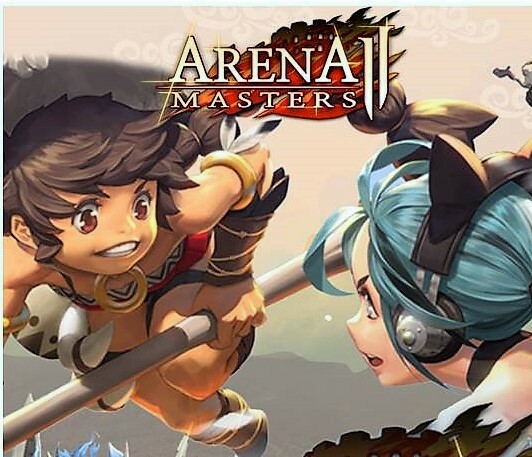 Arena Masters offers a new MOBA experience to players. It’s a 3v3 real time PVP, a game where you can party up with friends or go solo and team up with other players. Experience a jam-packed action within 3 minutes and defeat your opponents to claim victory. But that’s not all, the unique thing about Arena Masters; there are different kinds of arenas or dungeons where players can battle each other. Players can also equip and enhance items to boost and increase a character’s stats. So strengthen up, fight to prevail and become the Arena Master. Tap tales is no ordinary game. It is fast phased, and it will surely build adrenaline rush. The best part? You can leave your phone and your characters will still get stronger the next day you wake up! That’s how great tap tales is and your strategy is to help your characters to get much stronger by upgrading their equipment, and raising their level up. 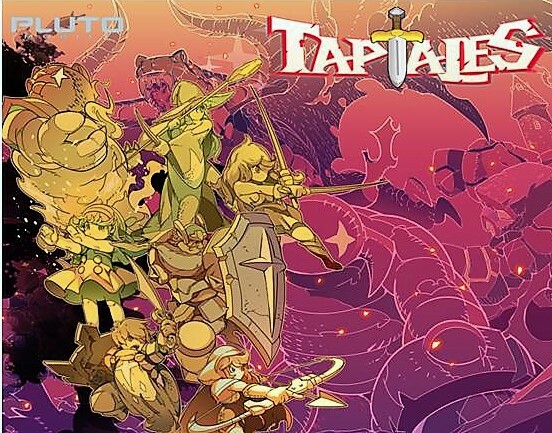 Tap Tales, a game that will not exhaust you and will definitely entertain you. Who doesn't love dogs? Especially when they can be your superhero! 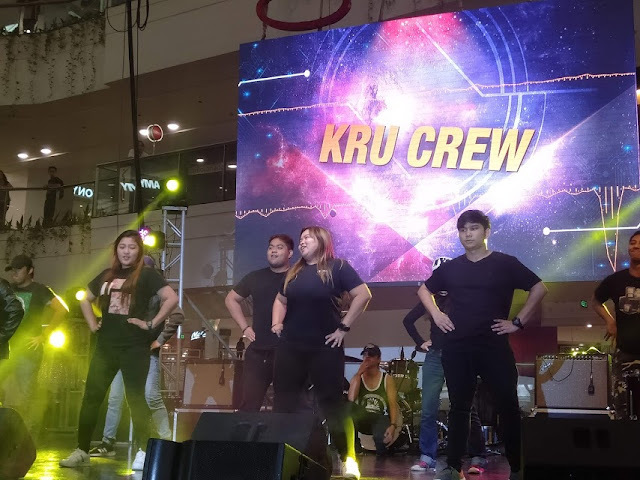 HumV Dogs will definitely save the date. We are not going to ask who let's this dogs out as we all know that they have a main purpose of saving the chaotic world of Humvee Dogs. You will feel the surge of adrenaline to your body as you drove to apocalyptic road, dodging all the dangers and ofcourse defeating all the monsters. 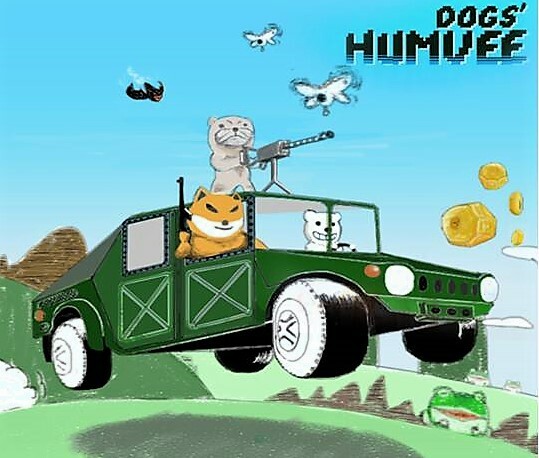 Challenge your skills as you embark the journey of saving the world together with Humvee Dogs. Want to kill zombies like a boss? Then drop off to the Last Island where you will face hundreds, thousands of zombies and will definitely summon your competitive spirit of surviving within. Terminate cluster of zombies outside of your safe bunker, complete missions while you are being chased by different types of zombies. 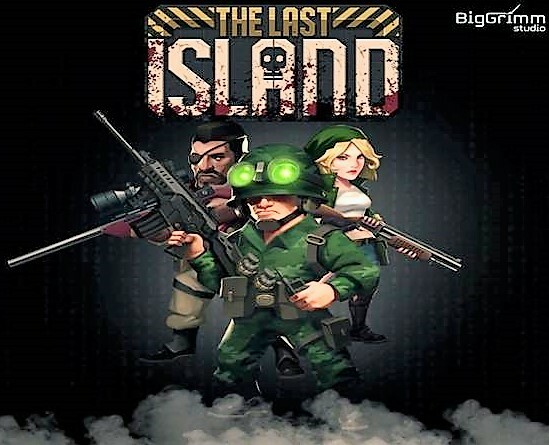 Challenge yourself and be fully immersed with action packed gameplay in this 16bit PC Classic Action zombie apocalyptic game. Gather your equipment, upgrade your characters, prepare yourselves and save the Last Island.